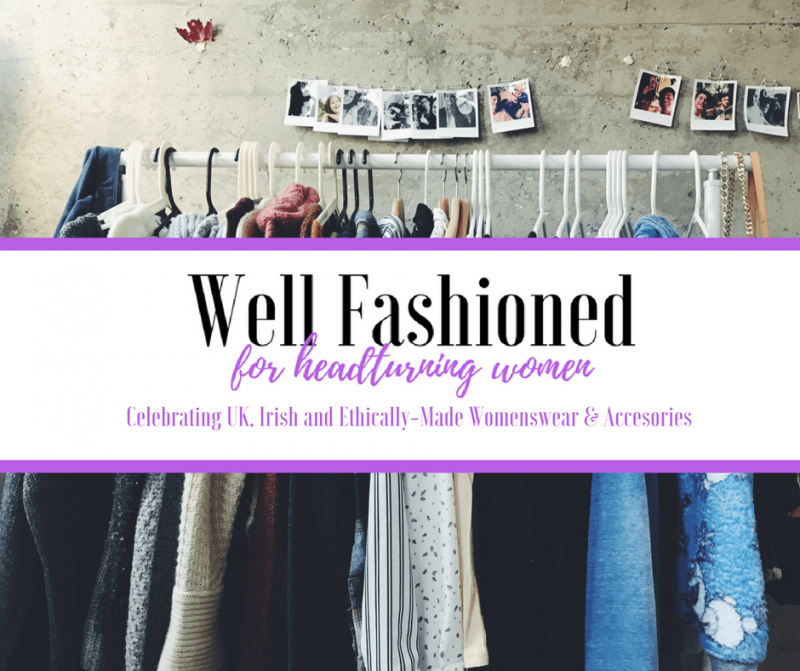 If you would like to be featured on Well Fashioned, check out these lovely opportunities for Well Fashioned brands and makers. I also love hearing from wearers of the Well Fashioned kind. So, go on, here’s how you can be featured, and you can contact me on Twitter too. 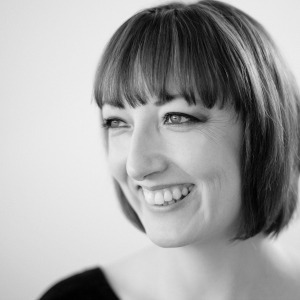 If you want to send garments for review/feature, drop me a line at ellen@wellfashioned.co.uk and include pre-paid self-addressed postage so I can return items. I have growing directory listings of Made in Britain & UK and Made in Ireland & Wearing Irish fashion focusing on womenswear and accessories. I’m also working on a global listing of ethically-made womenswear and accessories. Want to be featured? Please fill in this form and submit your directory entry to me. Don’t forget to tell me who made my clothes. Help me feature and shine a light on the most amazing Well Fashioned talent – nominate your Well Fashioned stars or yourself for a in-depth feature. What makes you well fashioned. Tip me off, go on tell me who is your favourite Well Fashioned maker or nominate yourself for a maker interview. I also interview wearers about their prized Well Fashioned finds and what Well Fashioned means to them. Fill out and submit the Well Fashioned Makers Interview Form on Google Forms for your chance to be featured on our blog. I regularly visit factories and studios, to showcase where the real Well Fashioned making takes place. Whilst I try and visit as many people and places as possible, I don’t have the time to visit everyone in person but do regularly put the call out when I’m visiting a particular region (home and abroad) so hopefully I might get to see you then. You can also help me (and yourselves) by doing a behind the keyhole tour for me. Send me you very best photos showing your space (big, small or tiny), close-ups of your craft processes, and the people doing the making. Links to your very best films and videos, are most welcome too. Photographers and film-makers don’t be shy – please send me your work with the permission of your customer, of course. I also promote and champion makers with an open door policy, especially those that run factory tours to the public. If that’s you, please drop me a line with all the details. You can also be added to my Made in Britain factory shops listing. Please send your submission to me if you have any upcoming event that you want me to feature. Don’t forget to tell me what it is, where it is when it is and a link to your event page for further details. You are more likely to be featured if you provide all the details requested and supply great photos, and links to videos, where appropriate. Images need to be supplied as high quality jpegs (at least 1,920 pixels wide and landscape, ideally) and you should have permission for all imagery etc. to be used on Well Fashioned.